Local Authority - Brama Srl, Leading Fashion distributor, with a comprehensive network of showrooms across Europe. Local Authority Los Angeles, the Fucked Up Friends Club, is based in Malibu California. 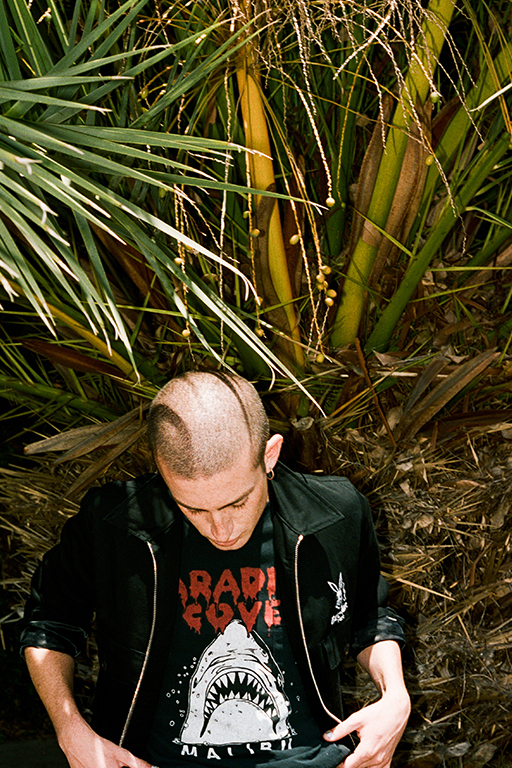 The demented brainchild of two friends with a love for vintage textiles, hyper aggressive art and music, the brand embraces the rebellious attitude of the underground Los Angeles surf/skate/motorcycle culture. Since its conception, Local Authority has been worn by a new generation of fashion icons including Kendall Jenner, Gigi Hadid, Kristen Stewart, Miley Cyrus, Kendrick Lemar and the Weekend. The Fucked up Friends Club can be found at exclusive stores around the world.